Square Enix comes up with a plan. The soul of a Police officer comes across your console in order to find out the trace of the man who killed him. The permise is indeed very interesting and the approach even better. Murdered Soul Suspect seems to be a game that will make your heart race for the good reasons, sharing a strong resemblance to games like L.A Noire and… Silent Hill! You should totally take a look at this game. 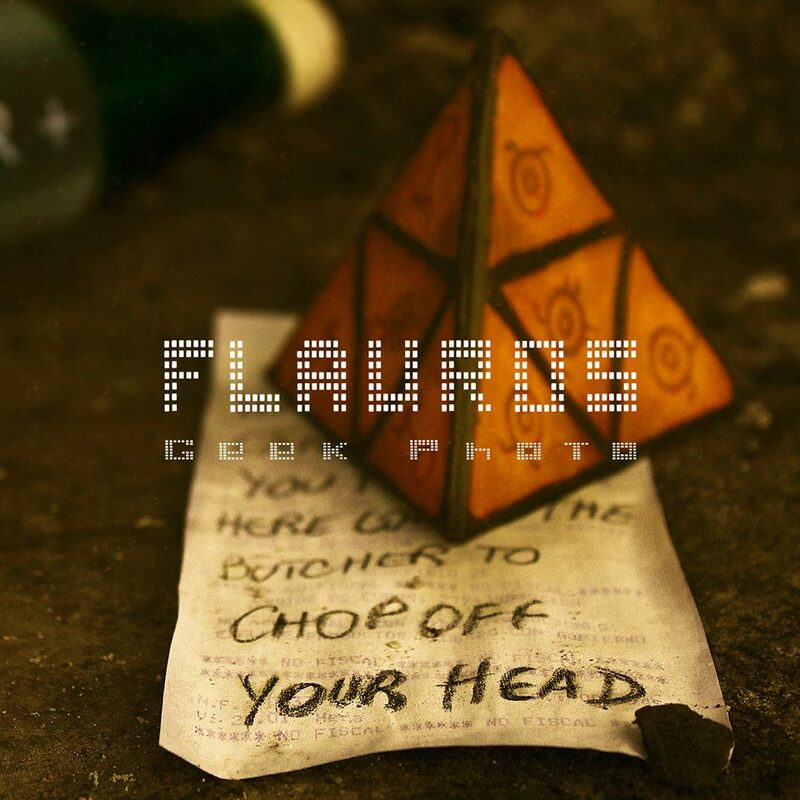 Don’t know how many of you already know “Flauros Geek Photo”, but, if you don’t,you should really take a look at amazing works inspired by many games, where Silent Hill is strongly included! 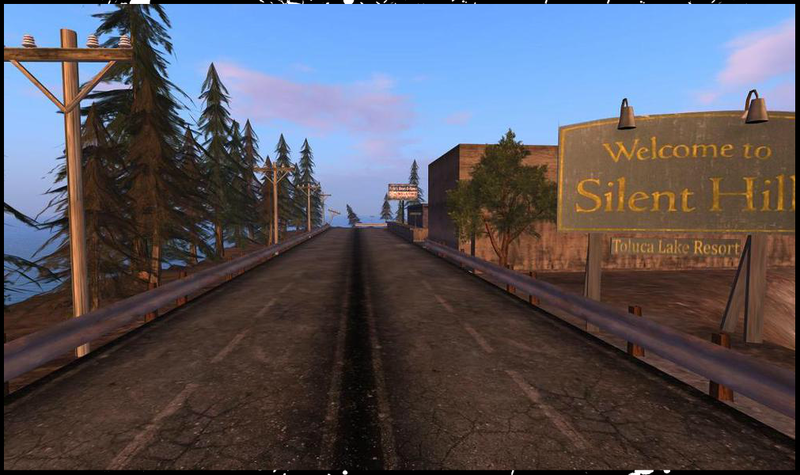 The photos are really good, they feature some well known items from the games, recreating, very well, the original mood. I’m pretty sure youll recognize most of these things! Again, visit Flauros- Geek Photography and crafts page to see more works! Remember that, if you also have Fan Art that you’d like to see published on Inner Fear, you can submit it through email (geral.innerfears@hotmail.com) or through our facebook page!